The Manors at ChampionsGate offers residents resort-style amenities including a swimming pool, fitness center with aerobics studio, sports courts for tennis and volleyball, a community center, and more! Not to mention the playground designed specifically for families with children. Enjoy these luxurious floorplans with open space to entertain friends and family. All of these homes come with our Everything's Included promise which has upgraded features and appliances, as well as our latest Home Automation program at no additional cost! 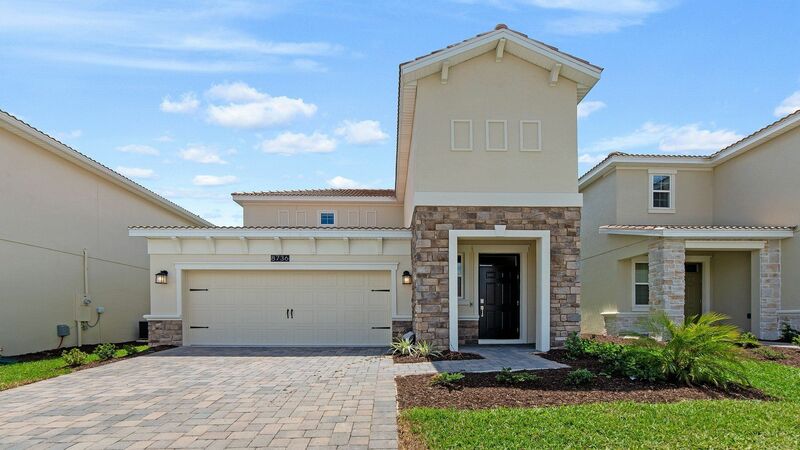 This collection of primary homes is located in the pristine golfing community of ChampionsGate just outside Orlando. Residents have easy access to the surrounding area thanks to I-4 and other major roadways. Many restaurants, shopping areas, and popular Central Florida attractions including Disney World, Universal Studios and International Drive are a short drive away.